A new year is upon us and with it comes a promise of a fresh start. That's how we like to think about it usually. My motto has always been: make the year count, not just January. In that regards I do hope whatever you are striving for will come to fruition. 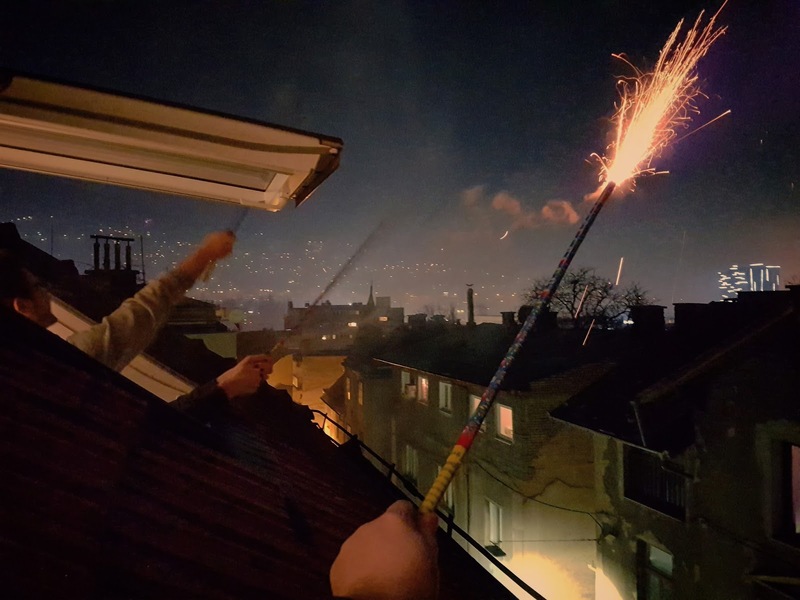 I celebrated in Sarajevo this year and even managed to sneak in a small trip during the prolonged holiday weekend. 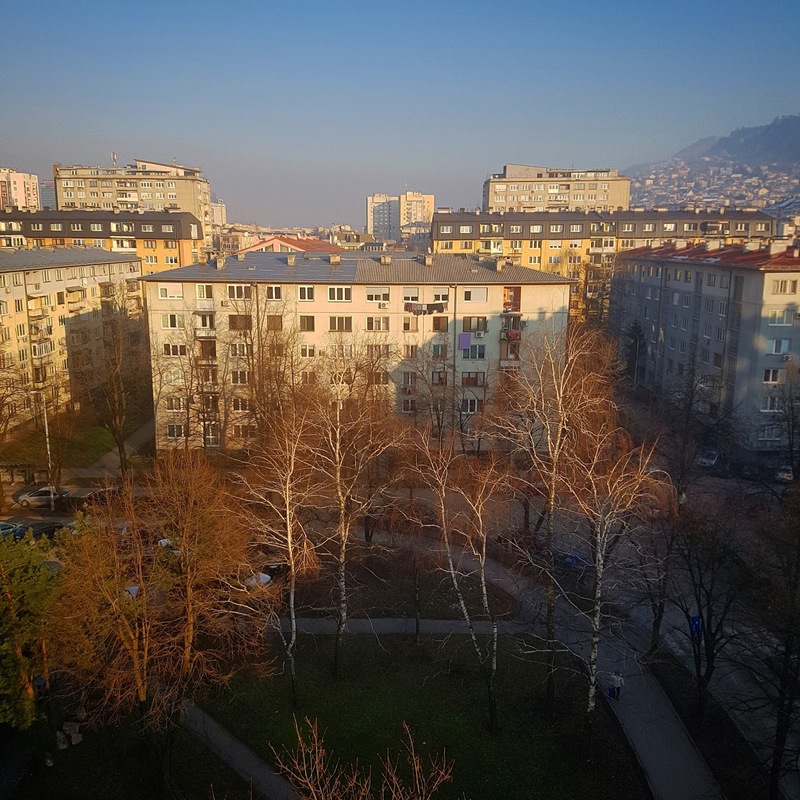 Monday and Tuesday are non-working days in Bosnia and Herzegovina, so I will have some time to rest and recharge before work starts up again. I hope you had great celebrations and that you enjoyed your time off. It's a slow start into the week and not many of you will be joining us today I'm sure, but as always know the link up is open all week through Sunday and you can link up later as well. HAPPY NEW YEAR to you and thanks for hosting this wonderful meme. While I have my family here I am taking a breather and showing you some images that Ken Perry gave me permission to share with you some time ago. Just as this Kingfisher is doing - looking up and ahead, I hope you all are looking forward to a healthy and peaceful NEW YEAR in 2018. I particulary love the lighting in the first image Mersad. These are fun and also beautifully done! Awesome pics. Happy New Year 2018. ...wishing you a Happy New Year. Thanks for hosting, Mersad. May the New Year 2018 bring health, happiness and prosperity to you and your family. Happy New Year! 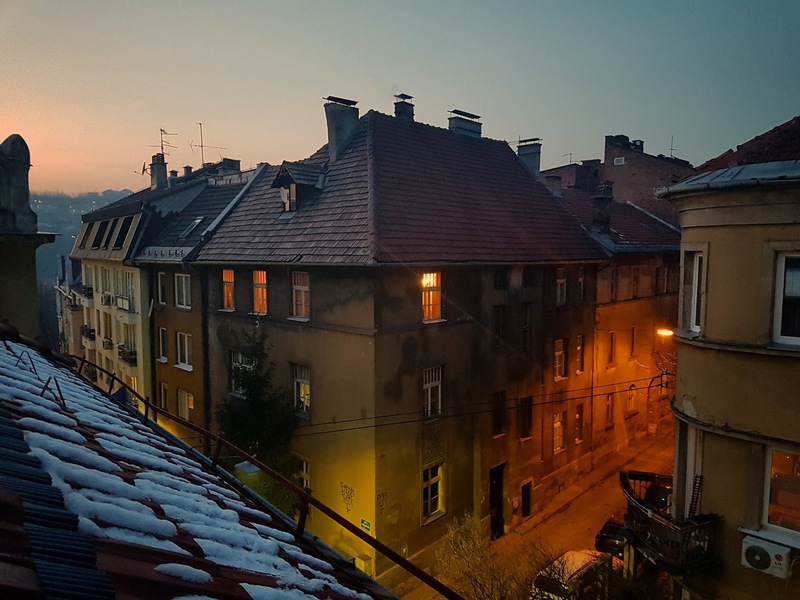 Love that photo taken of the street at night! 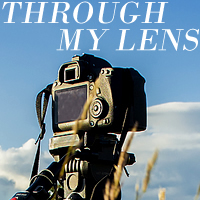 Happy New year, Mersad, and thanks you for hosting "Through My Lens" every week! Beautiful images, Mersad. Happy New Year to you! 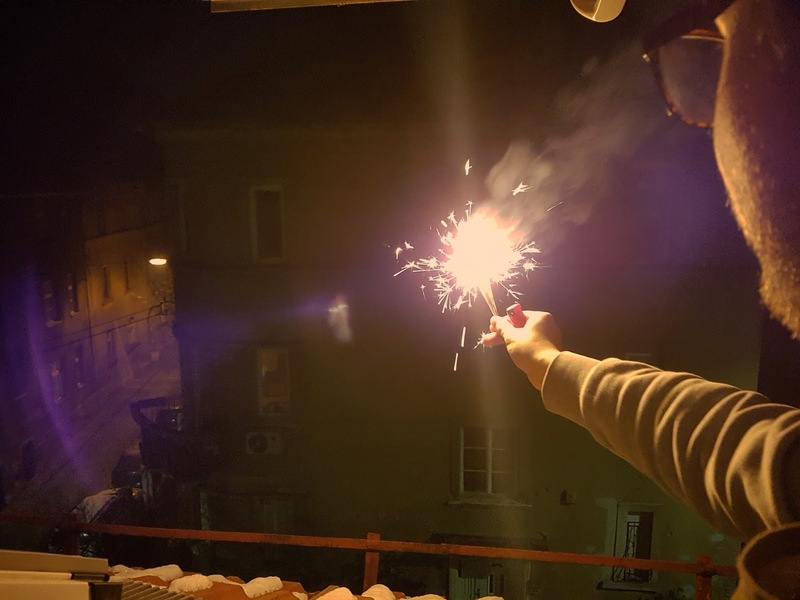 Wonderful photos of your New Year's fun! Happy New year to you and yours! I look forward to more great sharing in 2018. Good on you for starting your travels early. 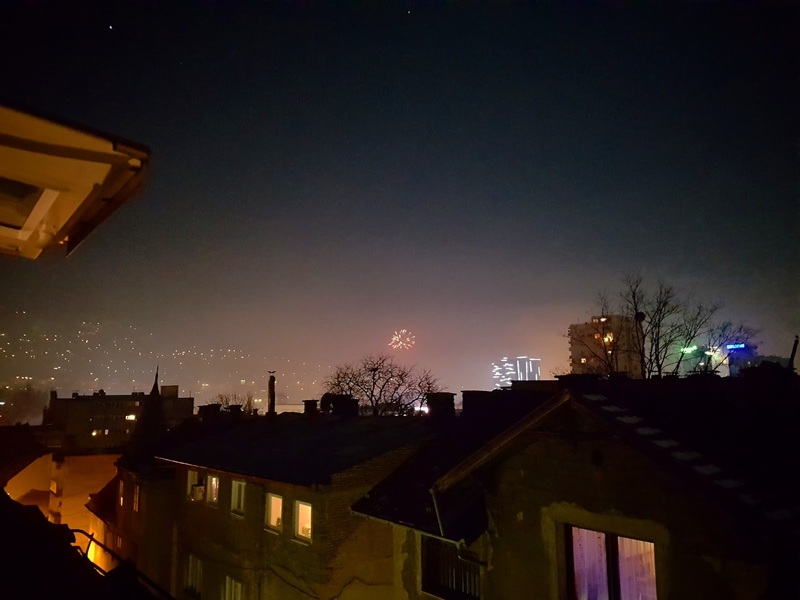 I think Sarajevo had more fireworks than my area. Nice celebration photos! Happy new year! Great photos. Thanks for hosting and Happy New Year. Thanks for sharing your celebration pics. Have a fabulous 2018 and thank you again for the link up. Happy New Year! Such lovely photos. Your night photography is stunning Mersed! Thank you for sharing and for hosting this photo meme. And Happy New Year! Hello, wonderful photos from your New Year's eve celebrations. I wish you all the best in 2018, Happy New Year to you and your family. Have a great weekend. Nice photos, especially the last two.